From the moment I first tried yoga it became and has remained one of the constants in my life. In some respect I discovered yoga by accident. I’ve always been an active person with the need for physical activity especially after a day of being sedentary in an office. I’ve tried my hand at many physical pursuits including Kung Fu, Kickboxing, aerobics and Pilates. It was whilst at a gym that I tried my first yoga class, and from that moment I was hooked. 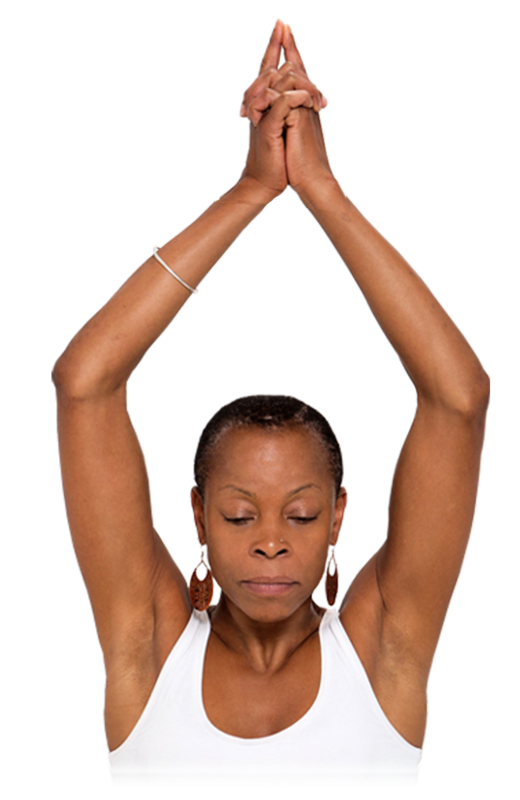 Yoga has been my passion for many years now and will continue to be. I found yoga, or perhaps it found me? I’ve been practising yoga for several years. I didn’t know yoga in my childhood or youth, I discovered it in my adult years. That’s not important. There’s a wonderful saying by a Yogi Master Pattabhi Jois, ‘It doesn’t matter whether you do your first downward dog at 4 or 44, it’s your presence on the mat that counts’. It’s simple really. We get so caught up in the small stuff that doesn’t really matter like not being flexible or not achieving what we feel to be a perfect posture. One of the many things I’m known to say is to simply ‘come as you are, don’t be concerned about what others are doing around you and be open to developing your own relationship with yoga’. I’ve been teaching yoga since 2016 and practising a lot longer. I feel honoured and blessed to be in a position where I’m able to share my passion and learning with others that are open to it. 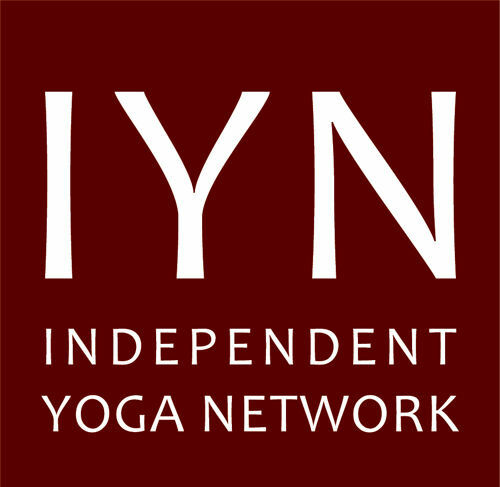 I feel privileged to have completed 200 initial hours and most recently another 500 hours with the amazingly inspiring Nicole Aarons of Soma Yoga and Medicine School, certified with the IYN (Independent Yoga Network). She has been a major influence in my decision to embark on teacher training, she told me years ago that I’d become a teacher. At the time I was bemused by this as it wasn’t my intention however, here I am doing precisely that. And loving every moment! My love of yoga and the desire to deepen my knowledge has led me to try many styles including Kundalini, Ashtanga, Bikram, Vinyasa and Hatha Flow. I want to share my passion for yoga with as many of you as possible. Yoga is amazing. It has so many benefits. Yoga is my journey of self-discovery. It’s my therapy. It’s my go-to.